We understand that every organization is different, which is why we work closely with our clients across the globe to offer the best HR Management System that can work with you, not against you. HR is about people, not numbers, and our HRM software has been designed with that in mind. The most obvious benefit that HR software can provide is in the realm of productivity within your HR department. Implementing HR software can automate a huge number of HR functions, most notably payroll and benefits administration. By doing so, you free up your HR workers to focus on other issues like attracting new hires and employee training strategies. HR software that can handle automatic benefits administration allows your HR workers to not just move on to other issues as noted above, but also gives your non-HR employees the ability to manage their own benefits. This feeling that they're in control can help provide a boost of morale throughout your company and is a vital part of good HR software systems. A misplaced decimal point could cause serious issues, but HR software reduces the amount of error to a bare minimum. HR software helps to automate the most common processes such as payroll information, and the automation that HR software provides helps keep everything working properly. Large, small, and mid-sized companies must all comply with a number of state and federal laws and managing the information of your employees can be tricky. HR software provides easy methods for managing all aspects of your business including compliance related information. Put simply, HR software can keep you on the right side of the law. Businesses must constantly review information and devise strategies based on their own inner workings and their competition. HR software usually includes HR metrics tools that allow you to accurately gauge issues such as turnover rate and hiring costs. 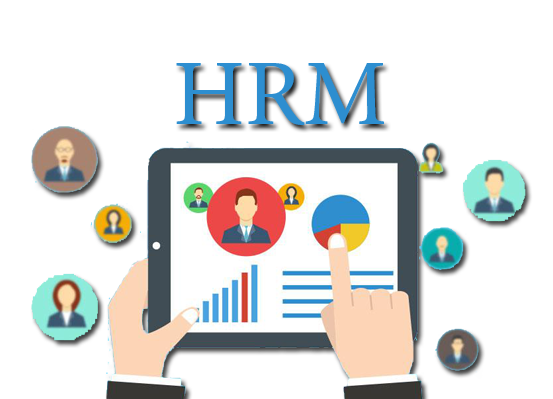 By implementing HR software in your business you're giving ourself numerous tools that can be used to devise business strategies.